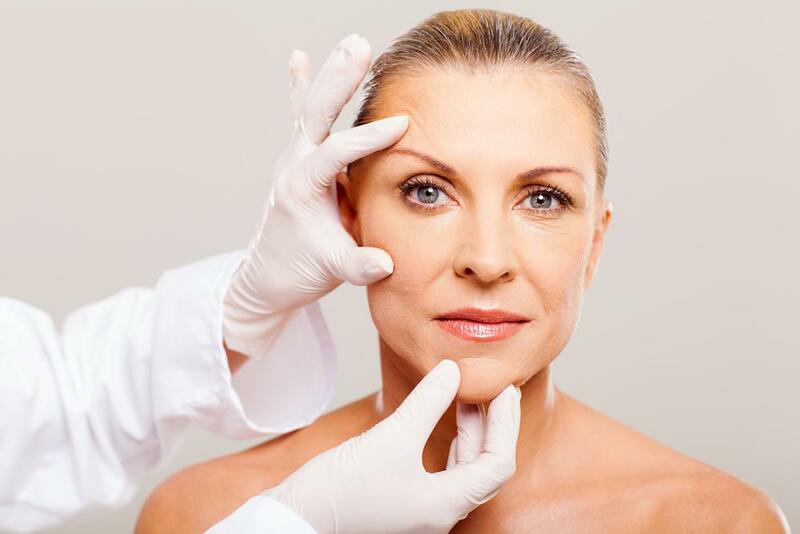 Over 200,000 Americans turn to rhinoplasty each year for medical and cosmetic benefits such as easier breathing, better sleep, and an improved appearance. After your surgery, you can expect some swelling and bruising, and you’ll need to devote two or three weeks to recovery. While it’s important not to rush things, you can take steps to support a speedy recovery. Discuss pain management with your surgeon and take only the recommended medication. It may seem like a good idea to take anti-inflammatory meds, but these drugs dilate blood vessels, which can increase swelling and bleeding, prolonging your healing time. For the first three days after your procedure, it’s important to apply a bag of frozen peas to your eyes and cheek area, where most of the swelling and bruising occurs. The frozen peas will cause the blood vessels to constrict, which will reduce swelling. The better you’re able to control the swelling, the faster your nose will heal. While it’s important to avoid vigorous exercise, go for a light walk as soon as you’re able. Walking increases your circulation and keeps fluids moving through your body to support a rapid recovery. 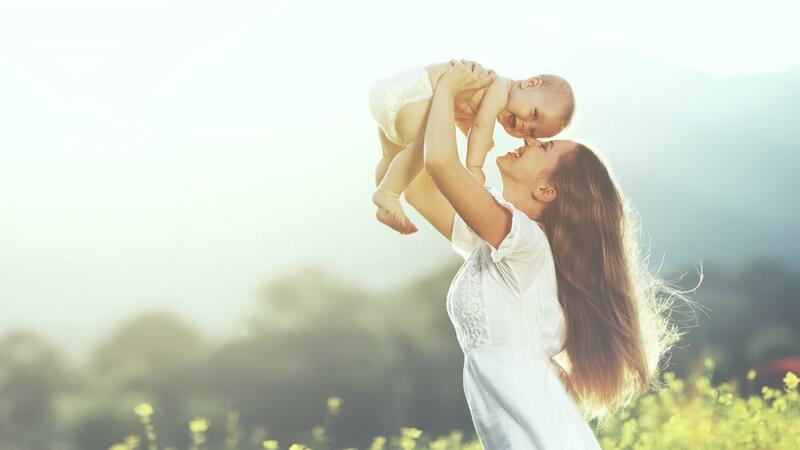 If you’re always on the go and keep a jam-packed schedule, mentally prepare to take it easy for the first seven to ten days following rhinoplasty. Activities, like playing sports or engaging in strenuous exercise, put extra stress on your body and increase the risk of bumping your nose, both of which can set back your recovery. There is a link between nutrition status and recovery time from operations. For example, low zinc intake can slow your healing. Eating foods packed with an array of vital nutrients, however, supports a speedy recovery. Dr. Diktaban will provide detailed post-operative instructions. Follow these directions to the letter! Ignoring any post-op instructions increases the risk of complications, which can prolong your recovery. Some people believe they won’t need the recommended two weeks off work to recover. However, it’s crucial not to underestimate the time you’ll need to heal. At the very least, you should plan to take 10 days off from your job to recover from rhinoplasty. Trying to go back to work too soon may do more harm than good and cost you recovery time. The first three weeks are the most critical to your rhinoplasty recovery. Any irritation to your nose or nasal passages could cause complications. That’s why you’ll be urged to avoid spicy foods for this period. Spices such as chili powder irritate the sinuses and can make swelling worse. Any irritation to your nose can extend the healing time. 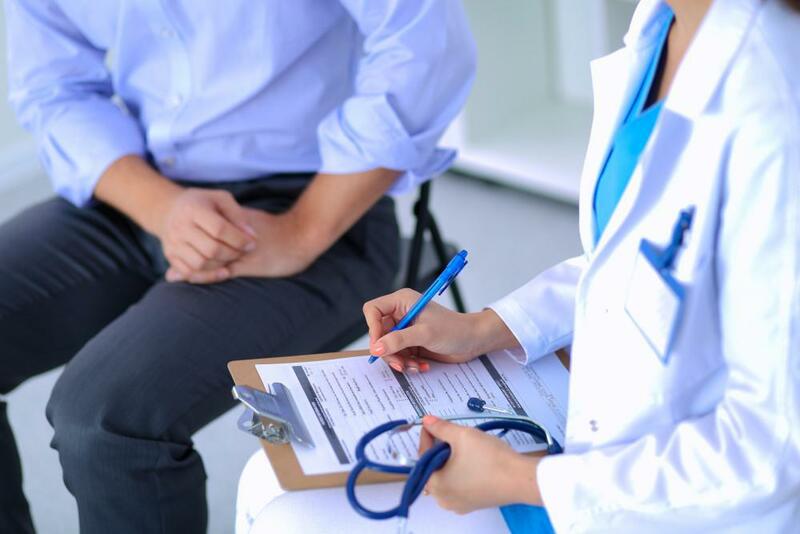 Follow-up appointments allow Dr. Diktaban to monitor your recovery. Even if you’re feeling good and experiencing a speedy recovery, don’t skip your scheduled post-operative appointments. Missing these follow-ups could mean missing a chance to spot a problem, and setting back your recovery instead. Salt increases fluid retention, which can aggravate swelling during your recovery. You can help minimize swelling by sticking to a low-sodium diet for the first two weeks after your surgery. You should already plan to eat nutritious fruits, vegetables, lean protein and high-fiber foods. These foods are naturally low in sodium.  Dr. Diktaban is devoted to providing a high standard of care from your first consultation through your recovery. To find out how Dr. Diktaban can improve the appearance or function of your nose, call our New York City office or book online today.